Sending an important letter or application? Write it with our Piano Excel Ball Pens for the best handwriting. 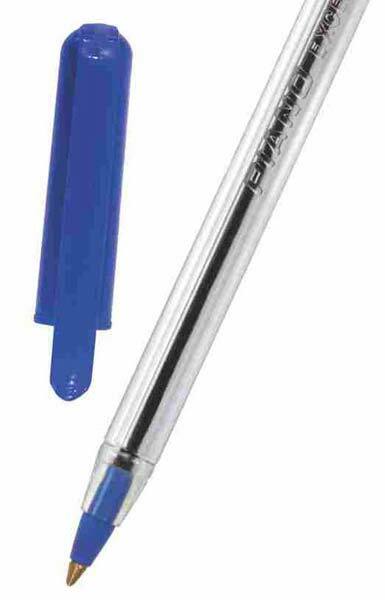 Our Ball Pens Excel are accredited for water-proof ink and comfortable grip. Talk of price, we are known all over the world for providing the best quality at rock bottom prices. When it comes to delivery, we assure all the placed orders are delivered within the given time period.